Need to reach a key transportation official in your state? 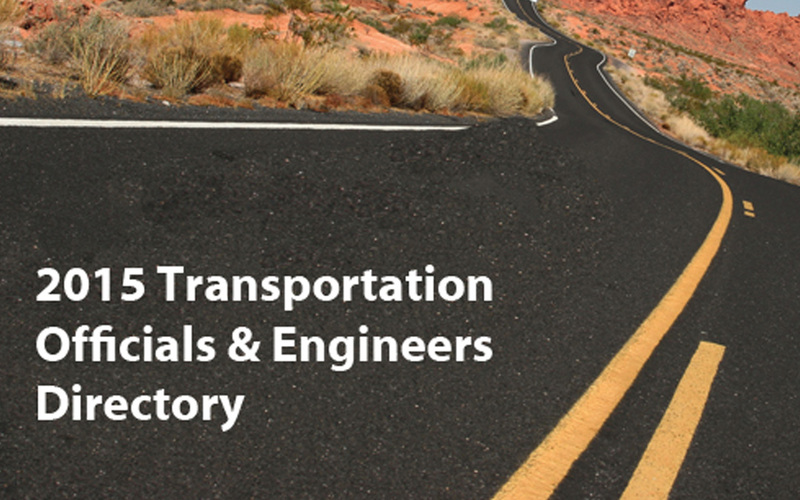 Contact information for more than 6,000 federal, state and local transportation officials is available at your fingertips when you purchase ARTBA’s 2015 “Transportation Officials and Engineers (TO&E) Database,” a one-stop, nationwide directory that helps you make connections and build important business relationships. One of the most comprehensive listings of public transportation officials available, it was compiled based on information provided to ARTBA by the agencies and organizations themselves. It also includes listings for the key congressional committees that are involved in transportation policy issues. Offered as an Excel spreadsheet, the database is available to ARTBA members for $395, and to non-members for $495. It can be purchased online, or by contacting ARTBA’s Director of Sales Peter Embrey at pembrey@artba.org, or 202-289-4434.